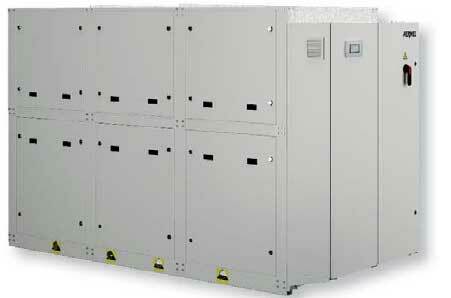 NXP is a multipurpose indoor unit for four pipe systems. Designed for simultaneous, autonomous production of cold and hot water. 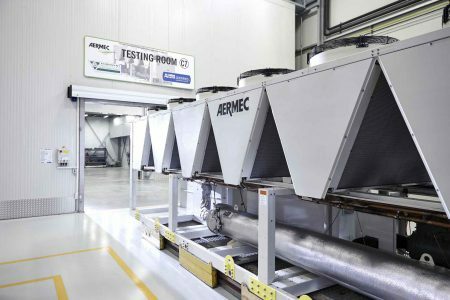 With one unit, simultaneous, independent requests for hot and chilled water can be accommodated all year round, generating great energy savings.